Yet again, Nigerian pop star battles another internet troll even as they make up after fighting. 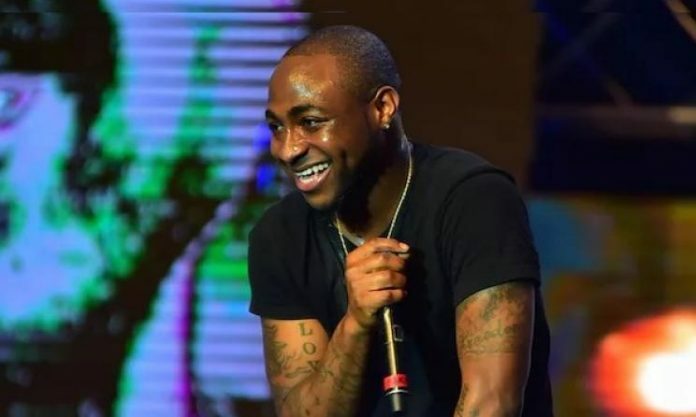 A certain fan of Davido got on his nerves on social media and tge singer did not hesitate to clap back on the troll. The DMW boss went on to call his troll ‘fat broke and ugly’. The resilient troll went on to publicly drag Davido for body shaming her. After her clap back went viral, Davido decided to make up with her as he promised to send her some money to fund her school fees.